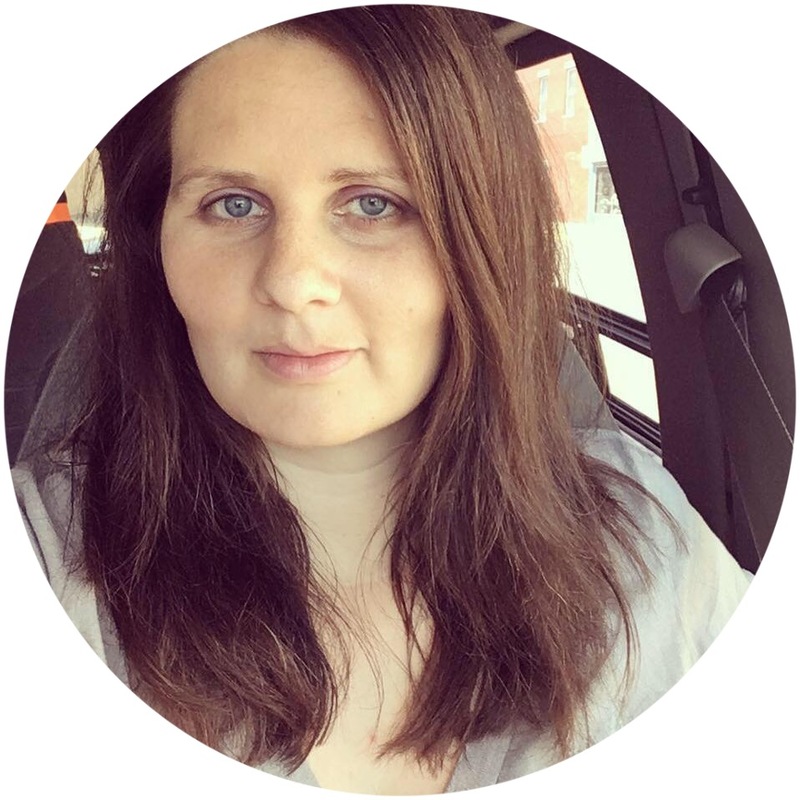 *Start off with something brief and personal about midwives. "I had my babies with a CPM" or "my grandchildren were born at home"
*If you are a medical person, RN, Chiropractor, etc, please mention that. *Midwife supporters have been organized and working on legislation since 1993. 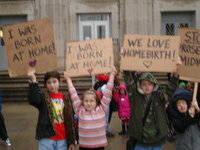 *There are only a few CNMs who do home-births in Indiana, not nearly enough to fill the need. The vast majority of homebirths are done with midwives who are not CNMs. *CPMs are licensed in 27 states. *The CPM credential is nationally recognized and requires midwives to be accountable, participate in continuing education and peer review. Ask Rep Tim Brown to please hear HB 1127 when it comes before his committee. We want you all to write or email so that he knows that this is a big issue and that lots of people around the state care about this issue. Please do this today! I just wanted to share with you my hope that you'll hear HB 1127. I have had two children, both in the hospital where I was treated like a number rather than a person. The only difference was that my second birth was attended by a kind, compassionate and educated midwife who did everything in her power to help me - she made sure I received the best care and helped me achieve the kind of birth that I desired. After my child was born, I was again treated like a number - you can read the full story here on my blog (http://www.wonderfullychaotic.com/2011/07/birth-stories.html) - and my midwife was my savior! After that, I decided that any future children would be born at home. I have several friends who are also proponents of homebirth and I would love to know that by the time I have my third child that I can count on having a midwife assist me at home and have her be officially licensed by the state. Midwife supporters have been organized and working on legislation since 1993 - they are not quacks or crazies but professional women. I've met several and they are kind, courteous women. There are only a few CNMs who do homebirths in Indiana, and it is not nearly enough to fill the need. The vast majority of homebirths are done with midwives who are not CNMs. I know that in my area, all the midwives practicing in the hospital have moved on to other places and that leaves me with very few options for childbirth. CPMs are licensed in 27 states and the CPM credential is nationally recognized and requires midwives to be accountable, participate in continuing education and peer review. This is what needs to happen so that women are able to choose the way they want to give birth and so that midwives can practice without fear. Please listen to and support this!